Apply a pearl-sized amount on rough, dry areas such as knees, elbows and heels. Moroccanoil® Intense Hydrating Treatment can be enjoyed as a relaxing massage oil. TIP: Add to bathwater for a richly hydrating experience. 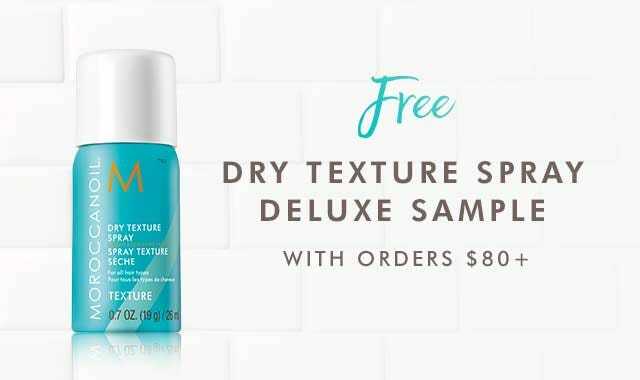 Key Ingredients : Argan Oil and Sunflower Seed Oil: Extremely rich in tocopherols (Vitamin E), essential fatty acids and antioxidants, these natural oils help to hydrate and nourish the skin to help improve its texture and tone. Chamomile Water: Rich in essential oils to help soothe and soften skin. 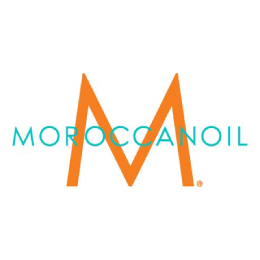 Q: What are the various ways Moroccanoil® Intense Hydrating Treatment can be used? As a soothing dry skin moisturizer: For each area of the body, apply a pearl-sized amount focusing on on rough, dry areas such as knees, elbows and heels. Because of its highly concentrated formula, only a very small amount of the product is necessary. As a massage oil: Warm a pearl-sized to dime-sized amount between hands and massage into the skin. Because of its highly concentrated formula, only a very small amount of the product is necessary. As a bath treatment: Simply add a few drops to warm bath water. The Intense Hydrating Treatment will turn the water into a silky milk bath.